This obituary was printed in The Guardian. Phonetics is a subject that if poorly taught can seem austere and difficult. ‘Doc’ O’Connor, who has died of pneumonia aged 78, was a phonetician whose lectures were witty and effortlessly informative, and whose writing was elegant and readable. Generations of students continue to be grateful to his textbooks - particularly his Penguin Phonetics and, for students of English as a second language, his Better English Pronunciation. He grew up in Harrogate, where his father was at one time mayor, and came to University College London in 1937 to read French. Having gained a First, he joined the Royal Armoured Corps, rising by the end of the war to the rank of Major. But he had made such an impression on those who taught him French phonetics that in 1945 Daniel Jones, the founder and head of the Department of Phonetics at UCL, succeeded in arranging his early demobilization and appointed him to the teaching staff. Doc's lasting scholarly contribution is likely to be in the study of English intonation. This is a topic always in danger of being rendered seriously boring by experimental phoneticians who take precise measurements of the fundamental frequency of the voice but fail to extract insightful linguistic generalizations from their findings. Descriptions of this kind also offer nothing for the student of English as a foreign language (EFL) to latch onto. Many people in the 50’s were struggling towards a linguistic codification of English intonation, but it was Doc - with his colleague Gordon Arnold - who first succeeded in formulating a description that made sense to the language learner while remaining substantially true to the facts. No less importantly, they devised a notation system that was elegantly iconic and concise. Their Intonation of Colloquial English (1961) has now scandalously been allowed to go out of print (except in a Japanese adaptation); but no better textbook has been published that could supersede it. 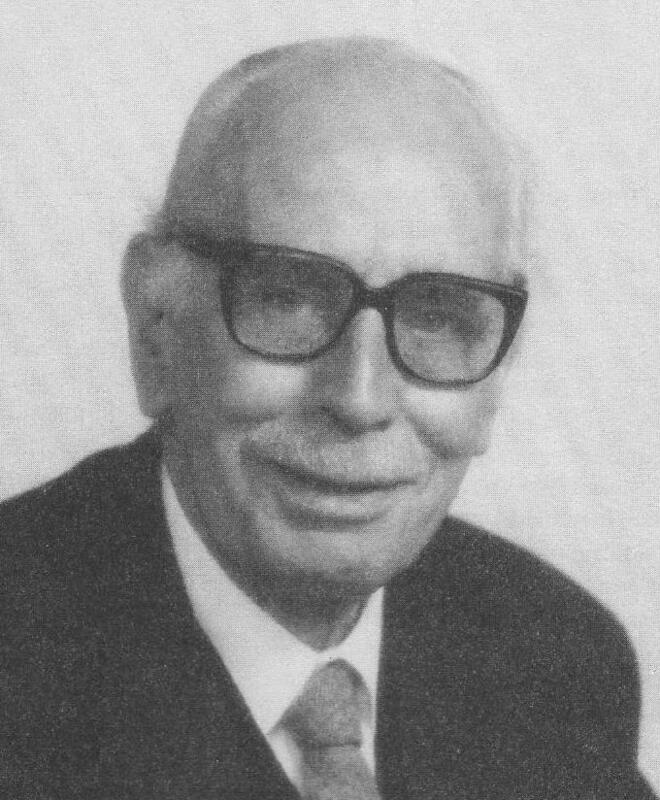 Doc remained on the phonetics staff at UCL throughout the rest of his career, smartly accepting early retirement in 1980 in order (it was generally believed) to avoid having to become Head of Department. For the rest of his life he devoted himself principally to the Ickenham Cricket Club, where at one time or another he filled every post from washer-up to President.